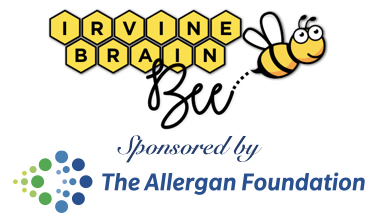 This January, for the 25th annual lecture series on Brain, Learning and Memory, the UCI Center for the Neurobiology of Learning and Memory presented Dr. David Eagleman — a neuroscientist, New York Times best-selling author, entrepreneur, and passionate science communicator. This lecture series was founded by James L. McGaugh and has become UCI’s most highly acclaimed community lecture. Later that evening, Dr. Eagleman delivered a sharp and moving lecture to an overflowing audience at the Irvine Barclay Theatre. Each of the 750 seats were filled, and even more watched Eagleman’s presentation on monitors in the lobby. The audience’s enthusiasm was understandable—Eagleman is a Guggenheim Fellow, has been named a Goldman Sachs "Intriguing Innovator of the Year", and has published both fiction and nonfiction books, in addition to his innovative research. Much of Eagleman’s work focuses on how the brain can perceive the world around it. Imagine being unable to hear. What if scientists were able to translate sound into something you could feel, like vibration? 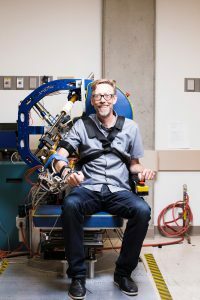 Eagleman is also the CEO of NeoSensory, a company that creates devices to do just that. Using a special device called a haptic vest that translates sounds into patterns of vibration, deaf people can “hear” by experiencing vibrations at different places on the vest. The pattern of vibrations is based on the frequency of the sound, which distinguishes different words and sounds from each other. Eventually, participants’ brains interpret the patterns of vibrations into words. Eagleman likens it to how blind people can read braille—the information is being translated to a different sense. Amazingly, his participants are able to understand words that they hear through the vest’s vibrations. This work has a big impact on their lives. Participants have reported being able to hear sounds like alarm clocks, car honks and sneezing, for the first time. Aside from translating one sense into another, Eagleman posed the tantalizing question of whether we can expand the realm of information we can perceive. In his words, “can we create new senses for humans?” One version of the haptic vests allows people to “sense” the location of other people around them through vibrations in the vest. It can also be used to let people perceive more abstract information, like stock market data or trending hashtags on social media. 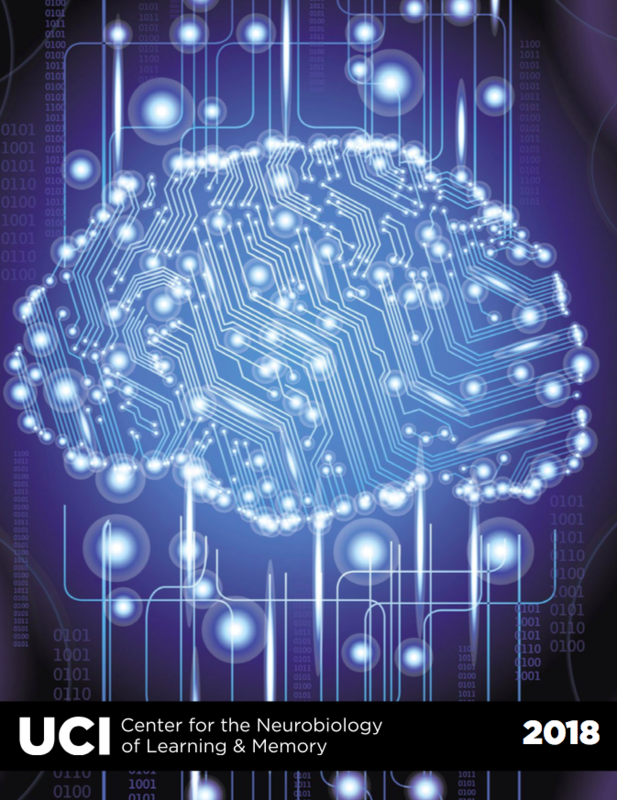 The Distinguished Lecture Series on Brain, Learning and Memory, founded in 1995, is an integral part of the CNLM's outreach mission. Lectures are free and are intended for a lay audience. Attendees are provided with ample opportunity to interact with and ask questions of the speakers. Lectures are generally 45-50 minutes long and are followed by about 20-30 minutes of questions from the audience. Maria is the chair of the communications committee in the CNLM Ambassadors program. She received her B.A. in Psychology and French from Drew University. 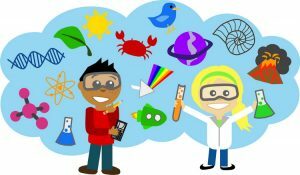 She is grateful to several excellent science communicators who showed her that science can be really interesting and fun. She now tries to do the same for others. Feel free to ask her about the brain regions that help you form and retrieve memories, or the physics of cats landing on their feet. You may have seen her research on how the brain marks time in the news last week. 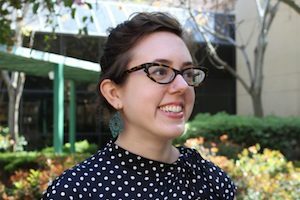 This week, she's educating and advocating for brain science in Sacramento! 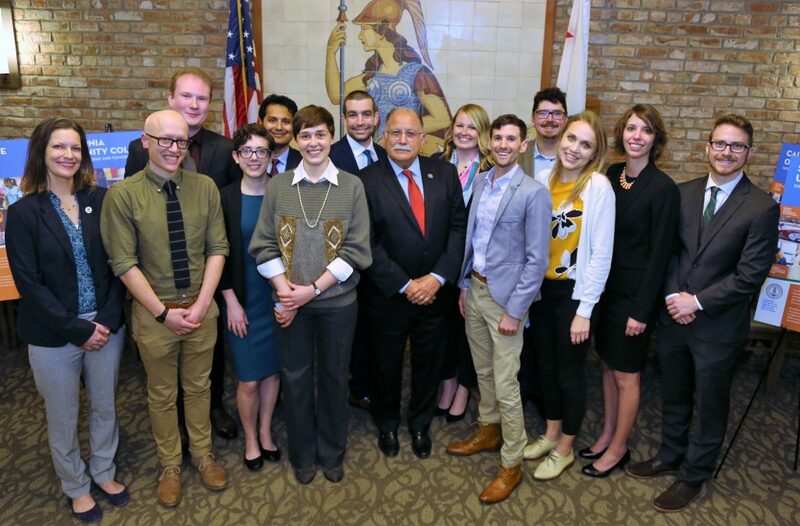 Maria Montchal, UCI graduate student was one of 12 graduate students and postdoctoral researchers to be invited to the California State Capitol to practice translating their research for decision makers. The event, which is attended by legislative and executive offices as well as members of the Capitol community "provides early-career scientists an excellent opportunity to present their research to a policy audience - and to highlight some of the relevant research being conducted in California," states California Council on Science and Technology (CCST) Interim Executive Director Amber Mace, Ph.D..
Assemblymember Jose Medina, Chair of the Assembly Committee on Higher Education, partnered with CCST to make the event possible. "Opening the lines of communication between California's researchers and policymakers can only help to ensure the bright future of California." 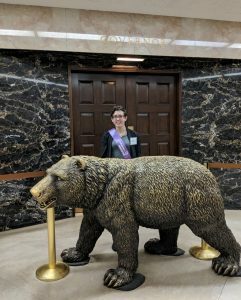 Earlier this week, Maria also participated in the Alzheimer's Association State Advocacy Day where she was able to advocate on behalf of Alzheimer’s disease research and the need for a concerted effort and focused resources to find solutions for this insidious disease. "Opening the lines of communication between California's researchers and policymakers can only help to ensure the bright future of California." Communicating science to the public and in particular to policymakers is a critical component of advancing the scientific mission and agenda. In her capacity as the Chair of the Communications Committee for the Center for the Neurobiology of Learning and Memory’s Ambassador Program, Maria fosters these opportunities for graduate students and other junior scientists. 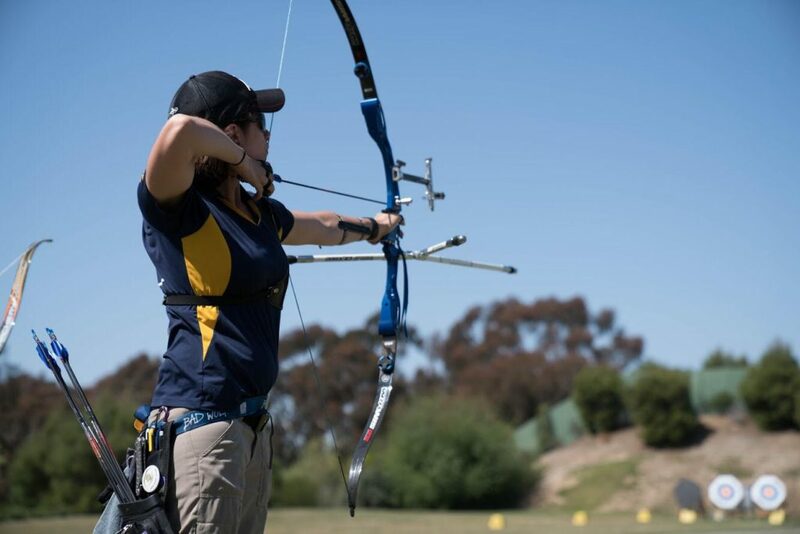 She is excited to bring her experiences at the State Capitol back to UCI to help inform and guide UCI’s trainees. The University of California, Irvine’s mission cannot be sustained without the support of the community and the federal and state governments. Communicating scientific knowledge to policymakers and other decision makers ensures that investment in scientific discovery is not compromised or de-prioritized. Fortunately, students like Maria are up for the task, and are taking every opportunity to educate and advocate for science. If you close your eyes, and recall the last time you embarked on something new; a project, a dream, a sport, an activity, a new home, a new gadget -- you will activate your limbic system, filling your brain with feelings of novelty and innovation. You might smile effortlessly, and taste the excitement of possibility. This is what happened to me when I spoke with Dr. Gandhi about his newest passion project and how it changed his goals and aspirations as a scientist and as an educator. We arrived at his office at the same time in the morning. He began describing his work with youthful excitement, while still unpacking his bag. At the forefront of his mind was the new laboratory course he was teaching and in front of him, the camera he was using to document his journey. The cutting-edge content of the new laboratory course combined with the novel teaching philosophy generated the giddiness, which was rapidly becoming infectious. “You see this?” Dr. Gandhi asked, showing me a photo of a mouse brain floating in a clear liquid. “This is a mouse brain.” He advanced to the next photo “You see this?” he asked again, anticipating the puzzled look on my face. The test tube now appeared to be empty. “This is a transparent mouse brain,” he said. I smiled quizzically, feeling like a spectator in a magic show. Dr. Gandhi went on to describe the novel cutting-edge technique known as brain clearing. The method, a highly advanced variant of the technology first pioneered by Stanford’s Karl Deisseroth in 2013, makes brain tissue transparent using hydrogels that maintain tissue structure. Combined with antibody or gene-based labeling, it enables highly detailed pictures of the protein and nucleic acid structure of organs, especially the brain. Dr. Gandhi’s lab has developed some of the most innovative techniques to clear the brain and produce very high-resolution images of its structure using Light Sheet Microscopy. 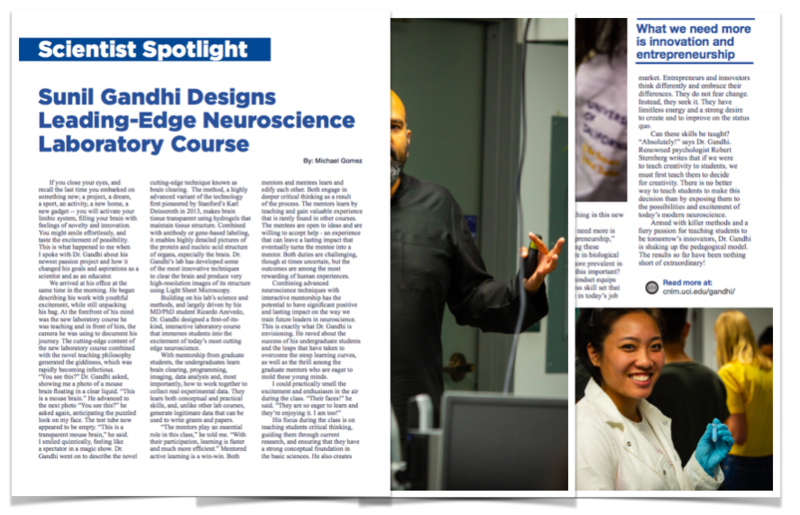 Building on his lab’s science and methods, and largely driven by his MD/PhD student Ricardo Azevedo, Dr. Gandhi designed a first-of-its-kind, interactive laboratory course that immerses students into the excitement of today’s most cutting edge neuroscience. With mentorship from graduate students, the undergraduates learn brain clearing, programming, imaging, data analysis and, most importantly, how to work together to collect real experimental data. They learn both conceptual and practical skills, and, unlike other lab courses, generate legitimate data that can be used to write grants and papers. “The mentors play an essential role in this class,” he told me. “With their participation, learning is faster and much more efficient.” Mentored active learning is a win-win. Both mentors and mentees learn and edify each other. Both engage in deeper critical thinking as a result of the process. The mentors learn by teaching and gain valuable experience that is rarely found in other courses. The mentees are open to ideas and are willing to accept help - an experience that can leave a lasting impact that eventually turns the mentee into a mentor. Both duties are challenging, though at times uncertain, but the outcomes are among the most rewarding of human experiences. Combining advanced neuroscience techniques with interactive mentorship has the potential to have significant positive and lasting impact on the way we train future leaders in neuroscience. This is exactly what Dr. Gandhi is envisioning. He raved about the success of his undergraduate students and the leaps that have taken to overcome the steep learning curves, as well as the thrill among the graduate mentors who are eager to mold these young minds. His focus during the class is on teaching students critical thinking, guiding them through current research, and ensuring that they have a strong conceptual foundation in the basic sciences. He also creates the necessary conditions that enable students to conduct innovative experimentation. Unsurprisingly, shortly after setting off this “undergraduate nursery”, he noticed how quickly the students adapted and learned to use the high-level techniques they were being taught. He successfully challenged them and they rose to the occasion, suggesting a new model for undergraduate teaching is indeed possible. “Our brains are wired for this type of challenging but exciting learning experience,” he said. How has this experience changed him as a scientist and as an educator? It’s “as if someone has hijacked my mind,” he laughed. It has transformed the way he thinks about education and blurred the lines between research and teaching. He is now preparing a grant proposal to support the expansion of this new course. I asked him for examples of lessons he learned about teaching in this new structure. “I think what we need more is innovation and entrepreneurship,” he explained. Teaching these principles is quite rare in biological sciences, but is far more prevalent in engineering. Why is this important? An entrepreneurial mindset equips students with a success skill set that is necessary to thrive in today’s job market. Entrepreneurs and innovators think differently and embrace their differences. They do not fear change. Instead, they seek it. They have limitless energy and a strong desire to create and to improve on the status quo. Can these skills be taught? “Absolutely!” says Dr. Gandhi. Renowned psychologist Robert Sternberg writes that if we were to teach creativity to students, we must first teach them to decide for creativity. There is no better way to teach students to make this decision than by exposing them to the possibilities and excitement of today’s modern neuroscience. Armed with killer methods and a fiery passion for teaching students to be tomorrow’s innovators, Dr. Gandhi is shaking up the pedagogical model. The results so far have been nothing short of extraordinary! Dr. Gandhi is Associate Professor in the Department of Neurobiology and Behavior at UC Irvine and Associate Director of the UCI Center for the Neurobiology of Learning and Memory. Click here to learn more about Dr. Gandhi's research. We all love to sit down with a good book or a movie and feel transported to an alternate reality. What makes a story so captivating? How does the brain construct a narrative and why does it seek logic and structure in any story? Can neuroscience offer insights into the art of storytelling? 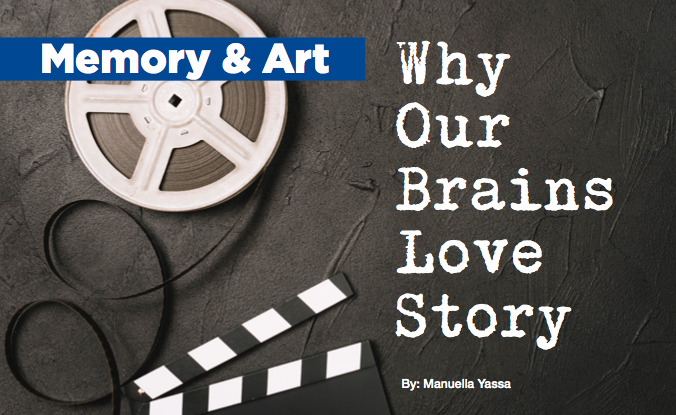 Acting instructor David Ihrig and neuroscientist Michael Yassa believe storytelling comes naturally to humans and our brains are wired for it. 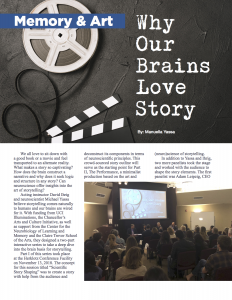 With funding from UCI Illuminations, the Chancellor’s Arts and Culture Initiative, as well as support from the Center for the Neurobiology of Learning and Memory and the Claire Trevor School of the Arts, they designed a two-part interactive series to take a deep dive into the brain basis for storytelling. Part I of this series took place at the Herklotz Conference Facility on November 13, 2018. The concept for this session titled “Scientific Story Shaping” was to create a story with help from the audience and deconstruct its components in terms of neuroscientific principles. This crowd-sourced story outline will serve as the starting point for Part II, The Performance, a minimalist production based on the art and (neuro)science of storytelling. In addition to Yassa and Ihrig, two more panelists took the stage and worked with the audience to shape the story elements. 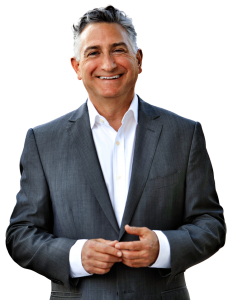 The first panelist was Adam Leipzig, CEO of Entertainment Media Partners and a former Disney Executive. He supervised such films as Dead Poets Society (1989), Honey, I Shrunk the Kids (1989), and The Way Back (2010). While president of National Geographic Films, he acquired the international rights to March of the Penguins and created the US version. He is a faculty member at UC Berkeley Haas School of Business, and Senior Creative Advisor for CreativeFuture. Leipzig kicked off the panel discussion by describing the process by which the story was created for A Plastic Ocean (2016). It began with a loud thud - boxes of uncut tapes landing in a production warehouse containing thousands of hours of footage. But there was no story. The challenge was to take this raw material and craft from it characters, narrative, and a compelling storyline. Of course, the film went on to win awards at film festivals all around the world and was an eye-opening experience for its viewers. 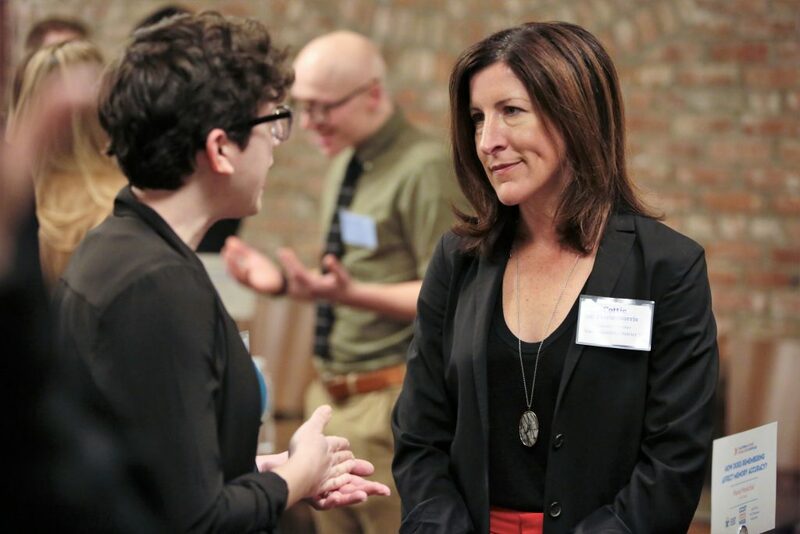 The second panelist was Lisa Cron, story consultant, author, speaker, and instructor at UCLA Extension Writers’ Program. She has written two books that utilize brain science in story creation; Wired for Story & Story Genius. Lisa has worked in publishing at W.W. Norton, as a producer on shows for Showtime and CourtTV, and as a story consultant for Warner Brothers. Cron walked the audience through the tenets of storytelling and why our brains are wired for story. In her words, “A story is about how what happens affects someone who is in pursuit of a deceptively difficult goal and how that person changes internally as a result.” Emphasizing complex characters with a history and back story was a recurring theme throughout the evening. “My story is one about survival,” said Yassa. The brain is wired to encode memories in terms of narrative as it is the basis for building causal chains. “If A happens, then B happens, then C happens, and I can remember that narrative, my brain can predict the future. After all, that is exactly what memory is good for. It cares very little about our past. 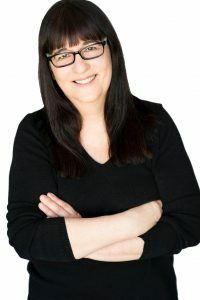 It only cares about making future decisions that benefit our survival.” Putting storytelling in the context of the brain’s survival instinct clicked with Cron who writes about the same themes in her books. Ihrig was last to take the podium. The last time he successfully bridged neuroscience and the arts was during his innovative interdisciplinary course, the “Science of Acting”. The highly acclaimed course was by all measures a successful experiment that will likely transform how acting is taught in the classroom. “I want you all to close your eyes and think for a minute about the one thing you would like to get out of today’s session,” he said. Ihrig’s passion for teaching shows clearly as he guides the audience through this exercise. “Now you’re ready. You’re primed. You each have a sense of purpose and a goal. A back story. That’s the most important element of building a narrative,” he beamed. "Our brains are wired for story. It's a survival mechanism"
Over the next hour, the four panelists solicited feedback from the audience to create and shape a story together. Elements began to flow and Leipzig took to the white board to take down the barrage of ideas. A few minutes into this exercise, however, he stopped. The audience were hitting a roadblock. Lepizig calledthem out and told them to dig deeper and come up with something real and emotional. After a little hesitation, ideas began to flow again, but this time with refreshed vigor and realism that was more compelling than any stereotypical Hollywood story. Slowly but surely, the ideas started to take shape and follow an interesting and nontypical narrative. A shoe store, a mother’s relationship with her daughter, and a cliche about people always being out for themselves became the basis for a crowd-sourced original story. 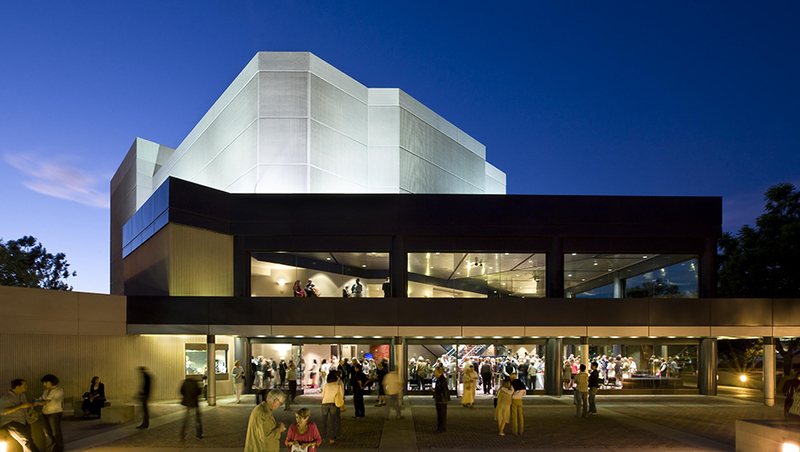 Working with these elements, students in UCI’s Drama department will work with Ihrig as well as Jane Page, Head of Directing and faculty member in Drama to create a minimalist production that takes into consideration neuroscientific principles of storytelling. Part II will be early in 2019 and will bring back the audience for a live performance and reflection. Parting words of advice to the audience of impromptu writers from Adam? “Make it funny!"